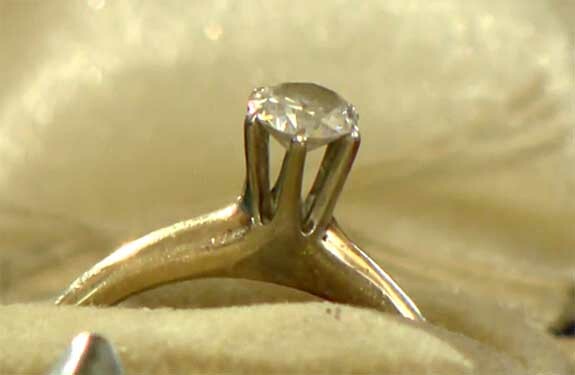 Lauren Smith, a self-described “picker,” was following a hunch when she scooped up an antique ring box for pennies at a Goodwill outlet in Reading, Pa.
“It came up really easily and there was this engagement ring under there and I was just like, ‘Ah,'” Smith told a reporter from Fox29 in Philadelphia. 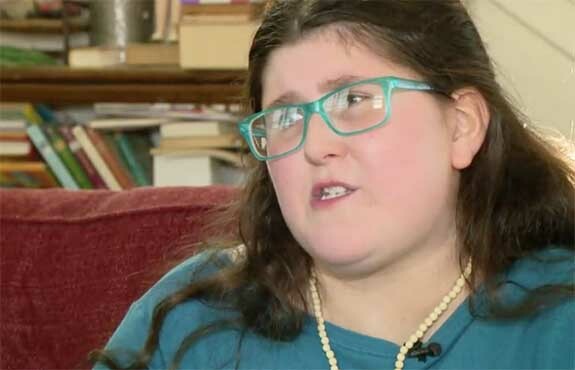 Interestingly, a representative from Goodwill told the Fox reporter that the company regularly screens for items that were donated in error. 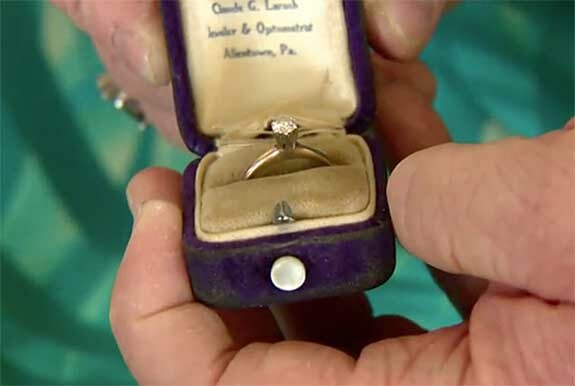 The ring hidden under the ring pad wasn’t detected by the Goodwill staff, but spokesperson Cheryl Kulp said she was thrilled that the ring ended up with the kindhearted Smith. “That’s just the generosity of the community in which we reside,” Kulp said.